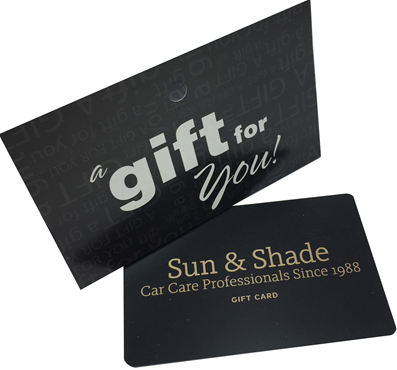 Gift Cards Are Perfect All Year Long! ** NOTE ** Once you purchase the E-Gift Card you will receive a 16 digit code, this code is REQUIRED to redeem the gift card. Without the code, the card is useless, we cannot redeem it! Please be very careful about this as there are no exceptions.